RSM Uniforms are one of the major dealers of Valji Uniforms in Chennai. 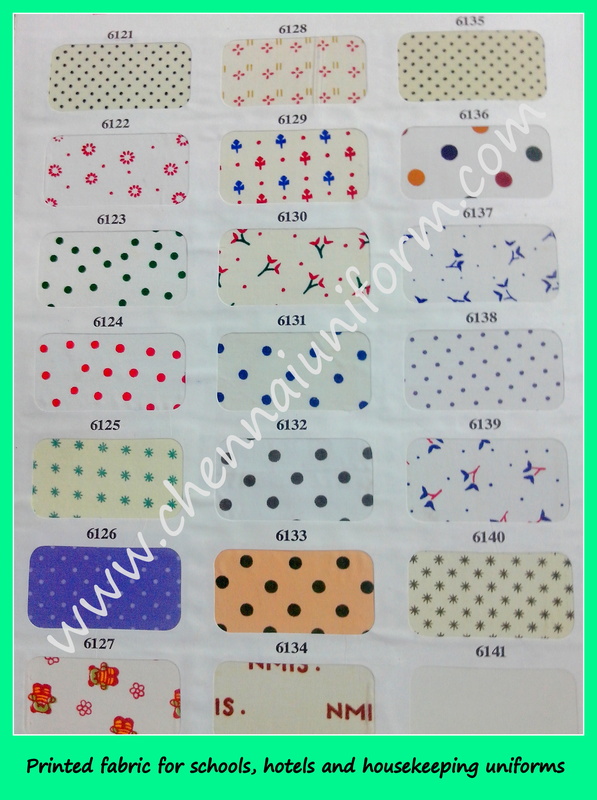 We stock and can give the best rates and stock position for Valji uniforms in Chennai. Here is a small youtube video of the latest school uniform combination from the house of Valji. For any details on Valji Uniforms please get in touch with us at 9176634635. We would be happy to help you. 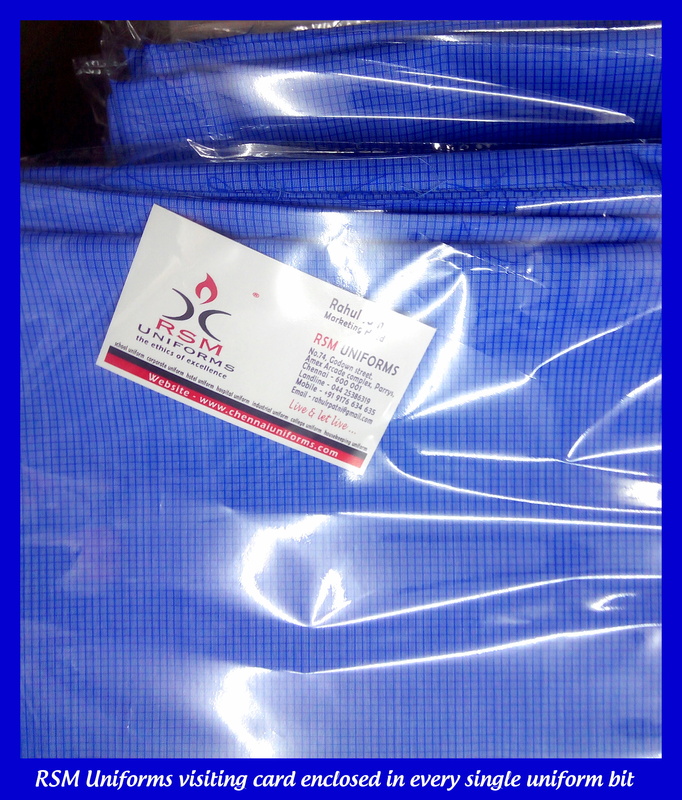 Buy School Uniforms in Chennai !! February – March is the right season to order your school uniforms in Chennai. 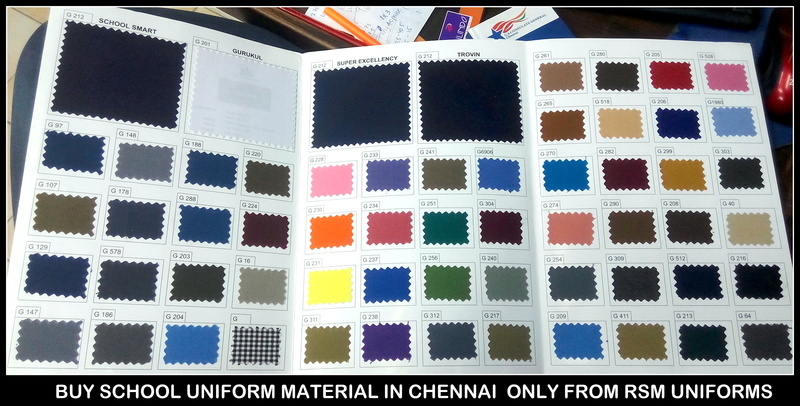 We at RSM Uniforms are stocked fully to to cater the needs of Schools in Chennai. 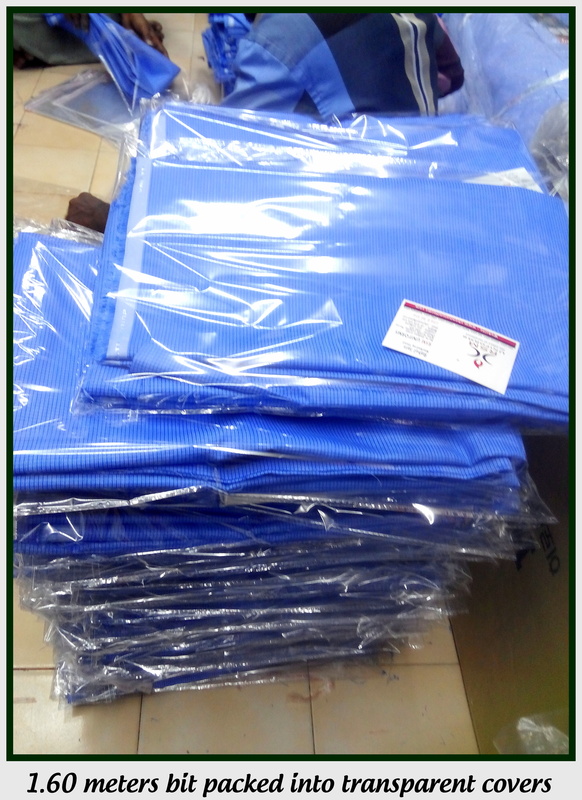 We sell various brands of School uniforms like Valji, Armylon, Indian, Rajendra rayon, Jagdamba, Sangam, Ganga, Poddar, Wocky Tocky and other reputed mills. Kindly send us your uniform requirement and we will be happy to help you out with various colors and combo of school uniforms in chennai. Here we display the master chart of various colors of trouser cloth/ pant cloth/ suiting cloth that we generally stock with us. We are happy to help you with your school uniforms requirements. Kindly get in touch with us at 9176634635. School uniforms in Chennai !! 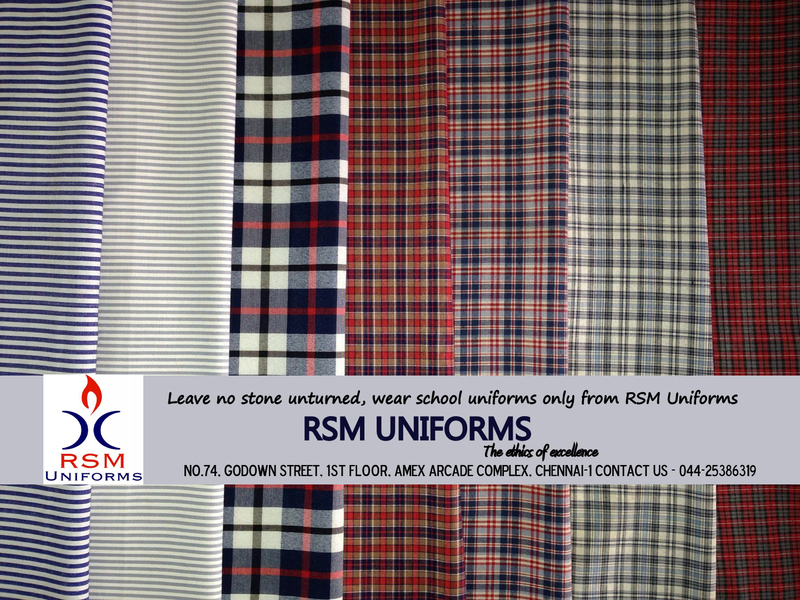 RSM Uniforms has supplied printed fabric to many of the schools and hotels in Chennai. We display here the regular prints that are readily available with us. 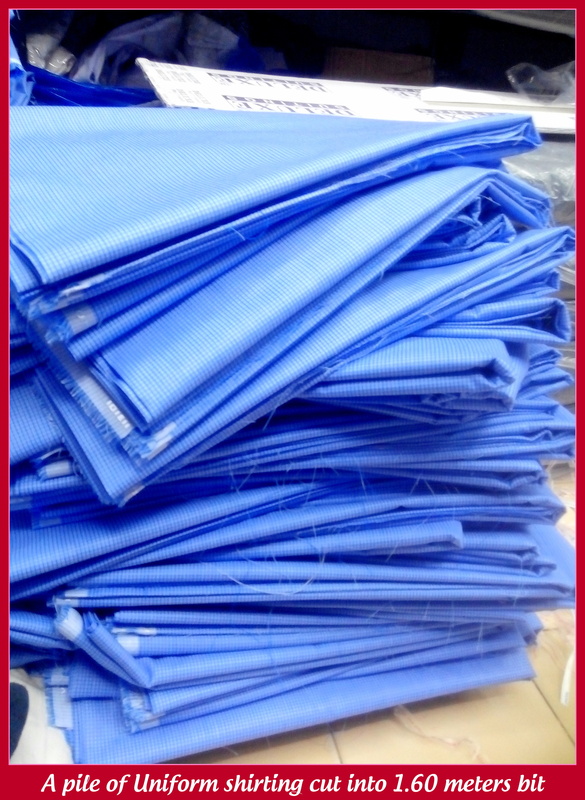 Incase you are looking out for printed fabric of your choice, get in touch with us with your requirement. The MOQ for a printed fabric other than the readily available ones in 147 cms or 58 inches width is 1000 to 1200 meters approx. 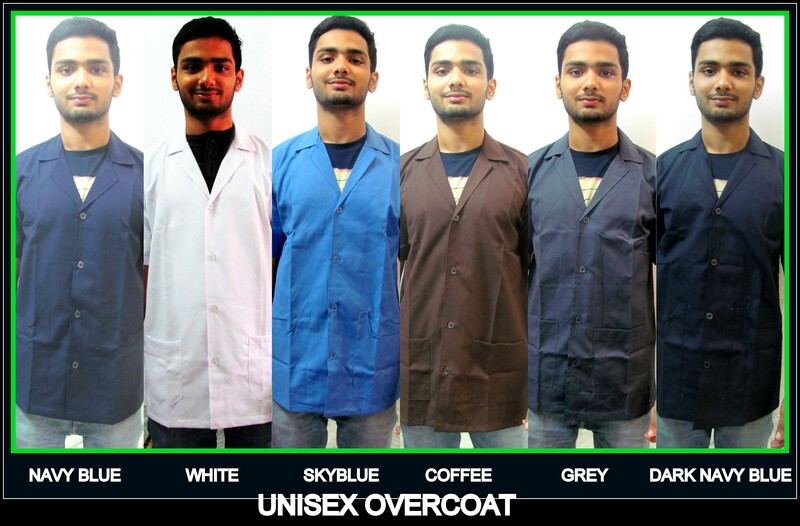 Look no further for your uniform requirements in chennai get in touch with us now and we would be happy to help you. Call us on 9176634635. 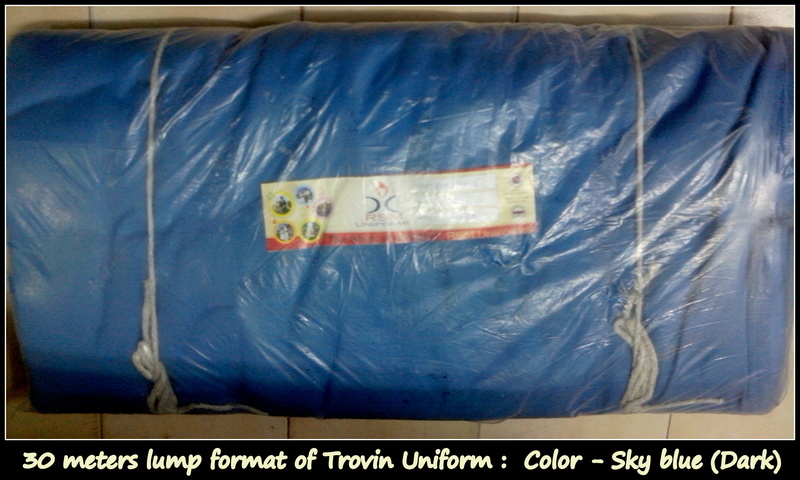 Trovin uniforms for schools, firms and Institutions in Chennai! 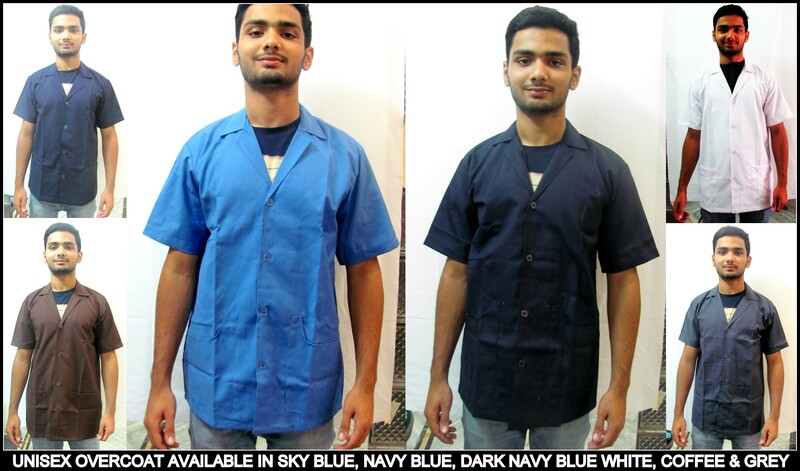 For requirements of uniforms for your company, firm or institutions please call us at 044-25386319. We would be happy to help you.